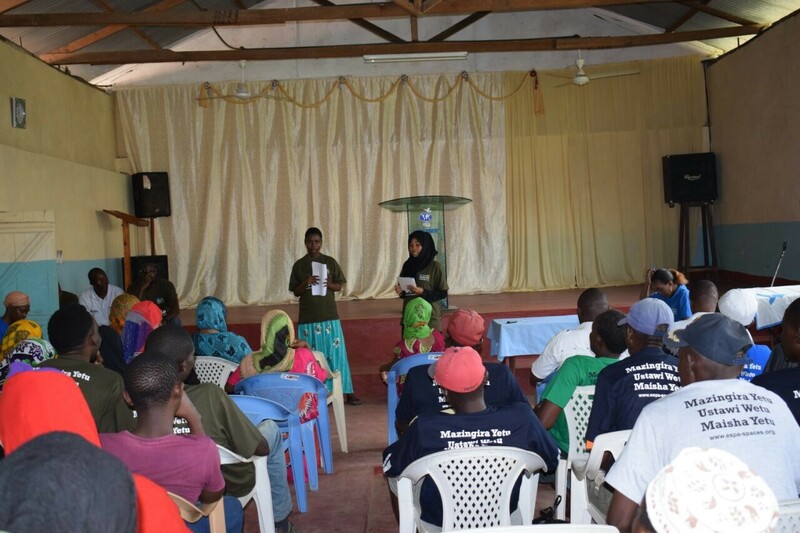 In Kenya, SPACES team members have led community dialogues in the local communities where SPACES research was gathered. 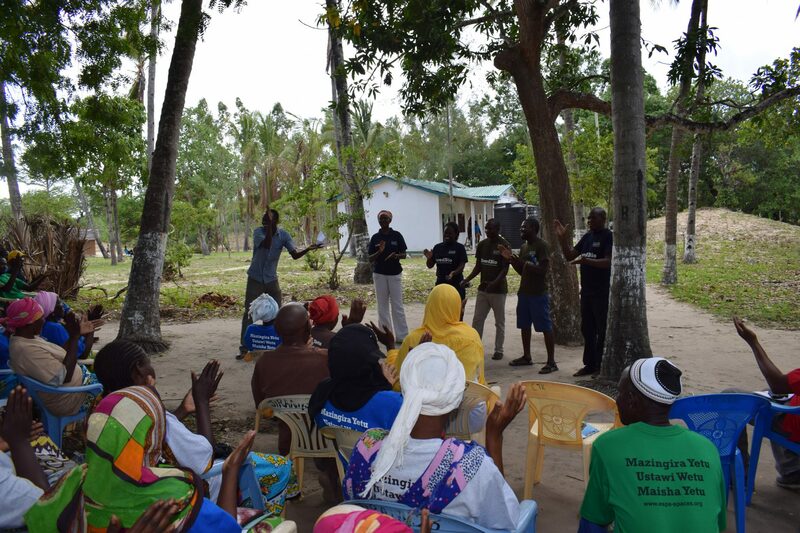 The dialogues were a way for SPACES to thank the communities for their participation in the research process and for the community members to discuss the research findings amongst themselves and what the implications are for the community. The communities came up with several suggestions and solutions to some of the key issues they face. The suggestions included 1.) capacity building on aspects like alternative livelihood activities, women’s empowerment, entrepreneurship skills, alternative fishing techniques, mangrove conservation, 2.) support on fish storage facilities, improving infrastructure and 3.) access to financial institutions, markets, education, and mangrove licenses. 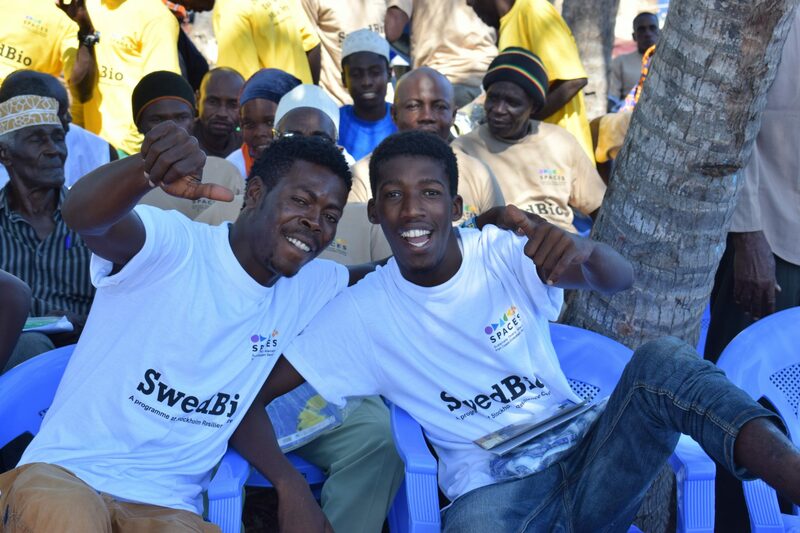 The suggestions from the communities in Kenya were taken back to key stakeholders in the region including, Kenyan Fisheries Services, Act Change Transform (ACT), Youth Enterprise Development Fund, Kenya Wildlife Service (KWS), Coast Development Authority (CDA), Kenya Forest Service (KFS), and the Anglican Development Service (ADS) Pwani. During the meetings with the key stakeholders, SPACES team members also shared key findings. The team spent a couple of hours with each stakeholder to thoroughly discuss the findings and the suggestions from the community. The stakeholders were happy to hear about and discuss SPACES findings and hope to implement the findings into their work. 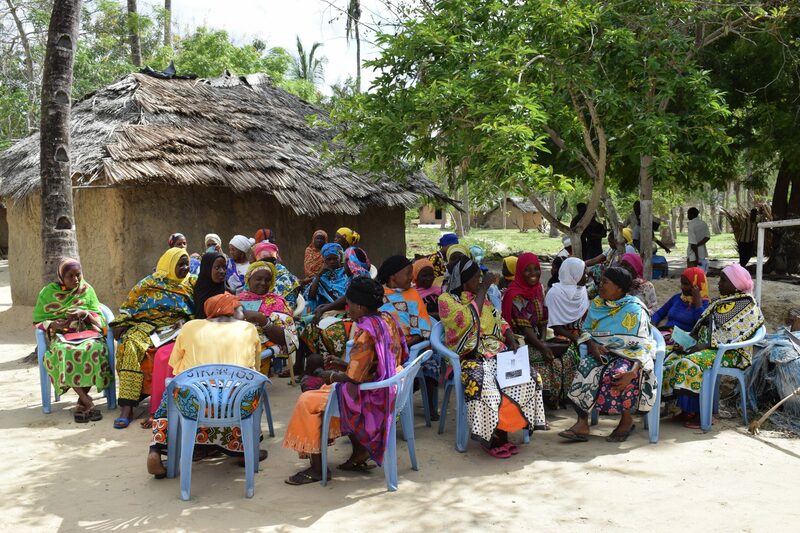 One successful example of a SPACES findings being implemented by an organization can be seen in Community Touch (COMTOUCH) Kenya. COMTOUCH used SPACES’ mangrove findings to apply for a funding to set up a Community Forest Association (CFA) conservation program on mangroves. 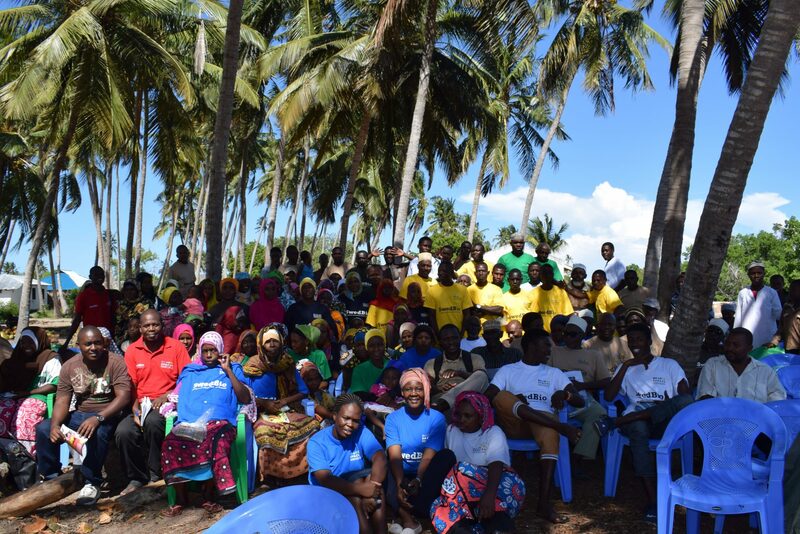 The funding was approved and the organization is currently working in the local community of Tsunza on a mangrove conservation program. This is a great success for the SPACES program to see how a local organization has used SPACES findings to start a community conservation project to conserve an ecosystem. We hope that this will be a fruitful collaboration between the community and the organization. Additionally, Youth Enterprise Development Fund (YEDF) was keen on meeting the community members with the SPACES team. YEDF is a state corporation mandated to provide financial and business development support services to youth owned enterprises. Members from YDEF and the SPACES team went to Tsunza the day after the meeting. The SPACES team introduced the YEDF to different community members. YEDF explained how community can benefit from the fund in regards to access to credit services as well as capacity building for entrepreneurial skills. This was very exciting for both the community and for SPACES! We were able to connect the two groups immediately and we hope that the groups will work together in the future to tackle some of the issues facing the community and come up with shared solutions. Even though, the SPACES project is coming to close this year, we have high hopes that the communities and the key stakeholders in the region will be able to use SPACES research and findings to work together collaboratively, sustainably, and inclusively far into the future.